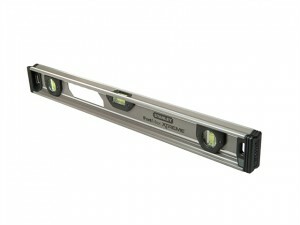 Stanley FatMax® I-Beam Level XTHT1-42131 60cm (24 inch). 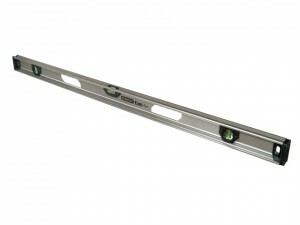 The Stanley FatMax® I-Beam Magnetic Level 1-43-554 is 600mm (24in) in length. 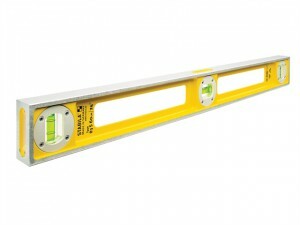 The Stanley FatMax® I Beam Magnetic Level 1-43-556 is 1200mm (48in) in length. 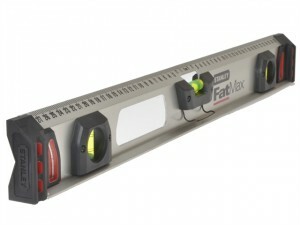 The Stanley FatMax® I Beam Magnetic Level 1-43-558 is 2000mm (78in) in length. 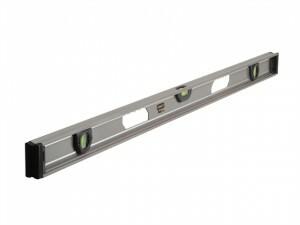 Stabila 83S Level Double Plumb. 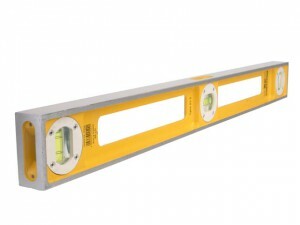 Length: 400mm (16 in). 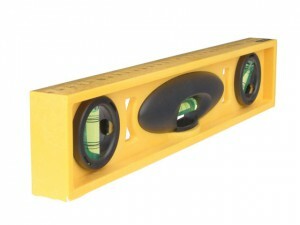 Stabila 83S Level Double Plumb. 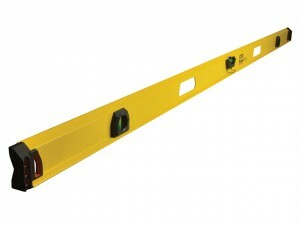 Length: 600mm (24 in). Stabila 83S Level Double Plumb. 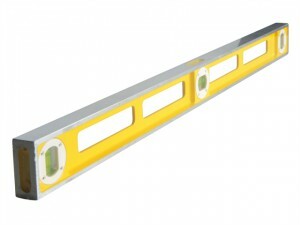 Length: 800mm (32 in). 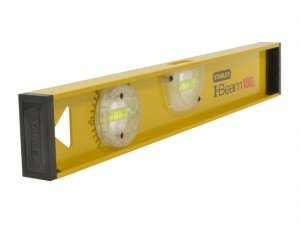 The Stanley 1-42-134 FatMax I Beam Level is a heavy-duty level with three vials. Length : 120 cm (48 in).Vials : 3. 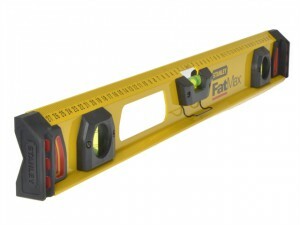 Stanley FatMax® I-Beam Level XTHT1-42138 180cm (72 inch).